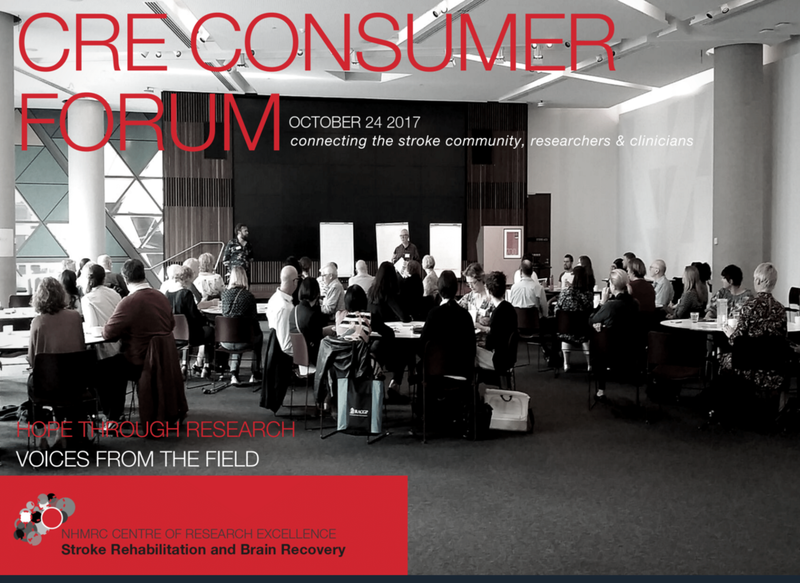 The Stroke Research Consumer Forum - a platform that gives an opportunity for survivor’s voices to be heard and a chance to shape where future research is heading. Interested in the outcomes? On behalf the Florey Institute, I put together a report of the findings.